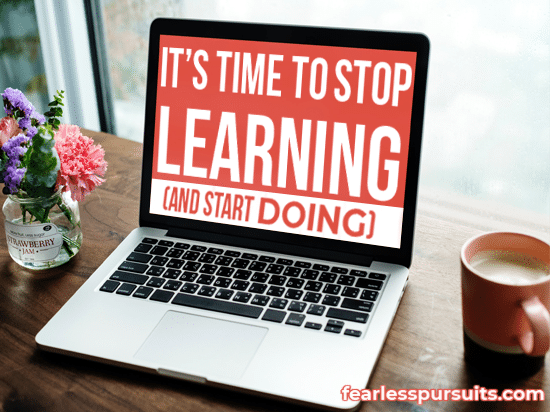 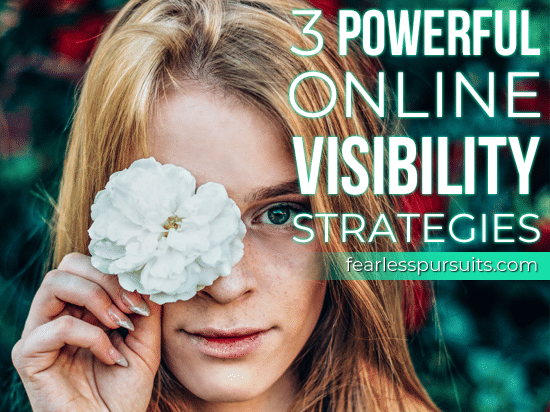 Mega-Powerful Online Visibility Tips: Stop Learning. 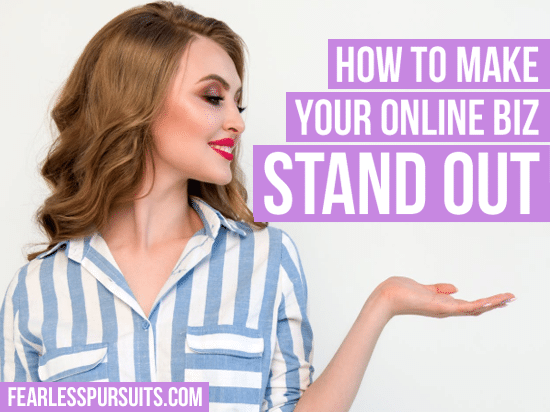 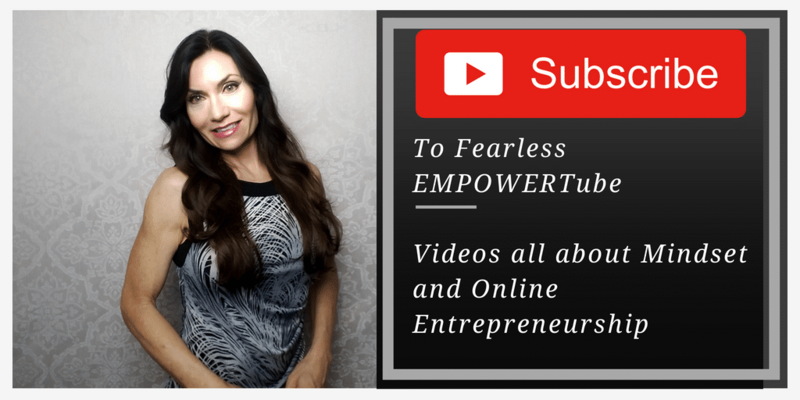 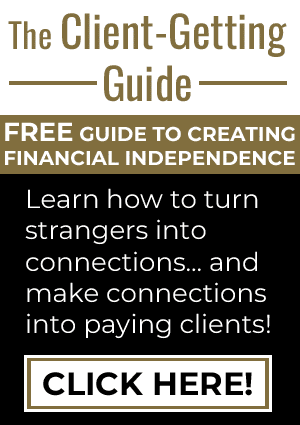 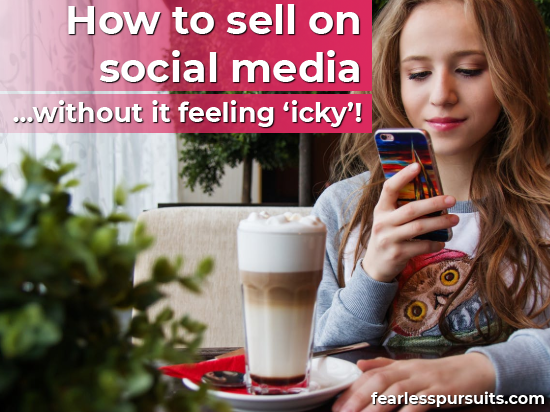 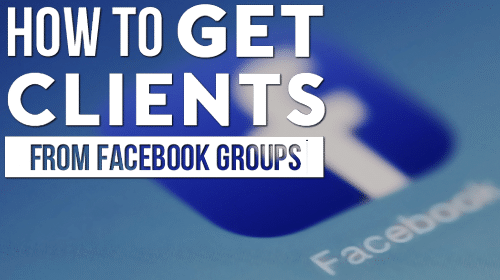 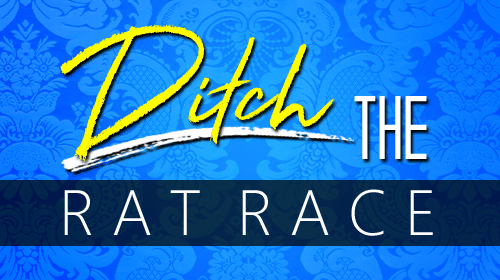 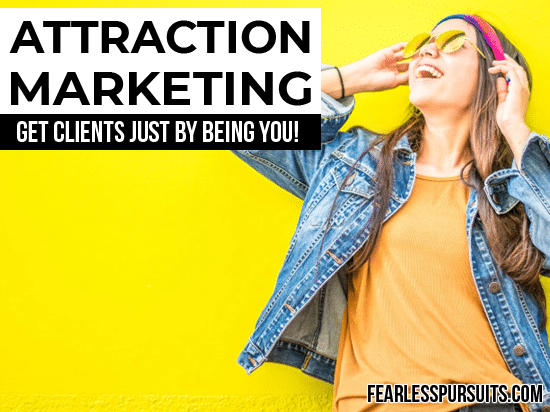 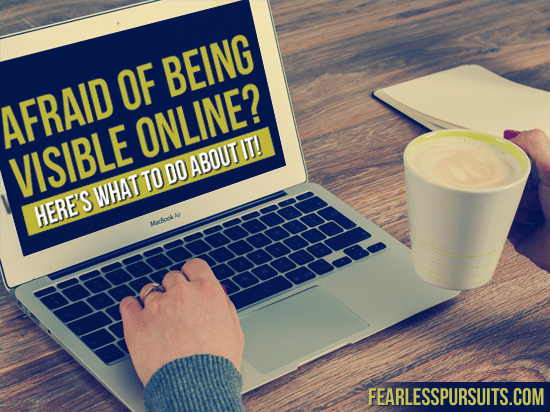 Attraction Marketing: Get Coaching Clients Online Just By Being You! 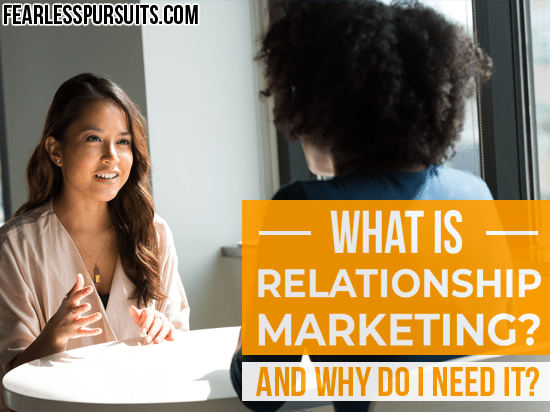 What is Relationship Marketing – and Why Do You Need it? 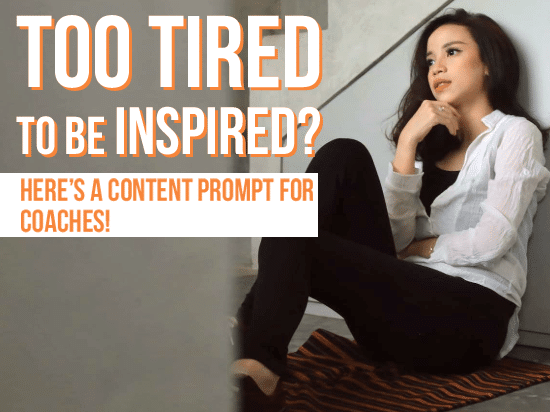 Content Prompts For Coaches: What Would YOU Need to Hear? 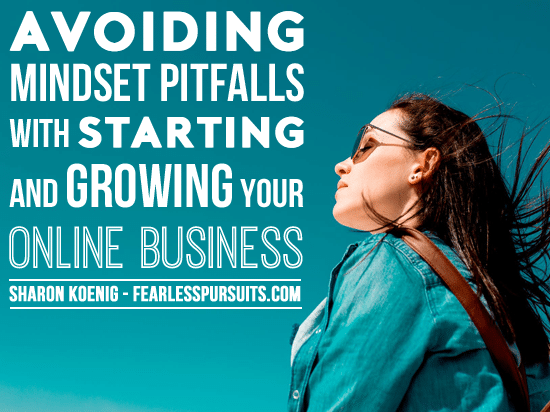 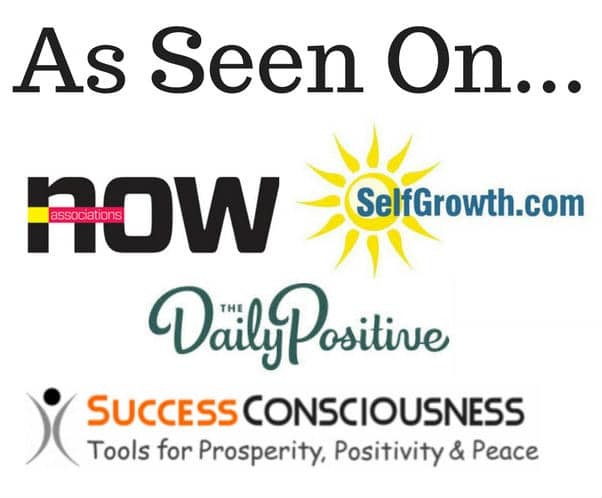 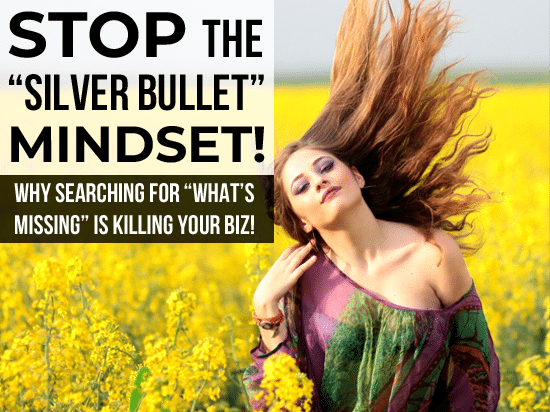 Success Isn’t a Silver Bullet: Searching For What’s “Missing” is Killing Your Success!